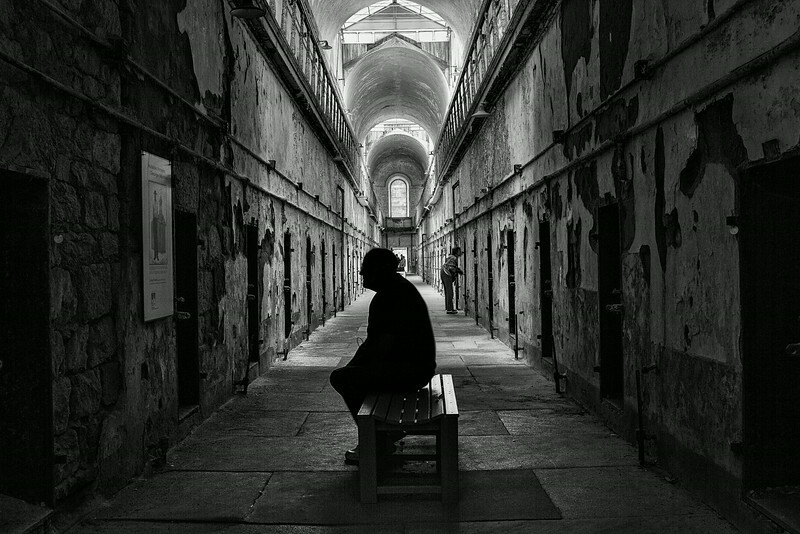 Contemplating Penology. 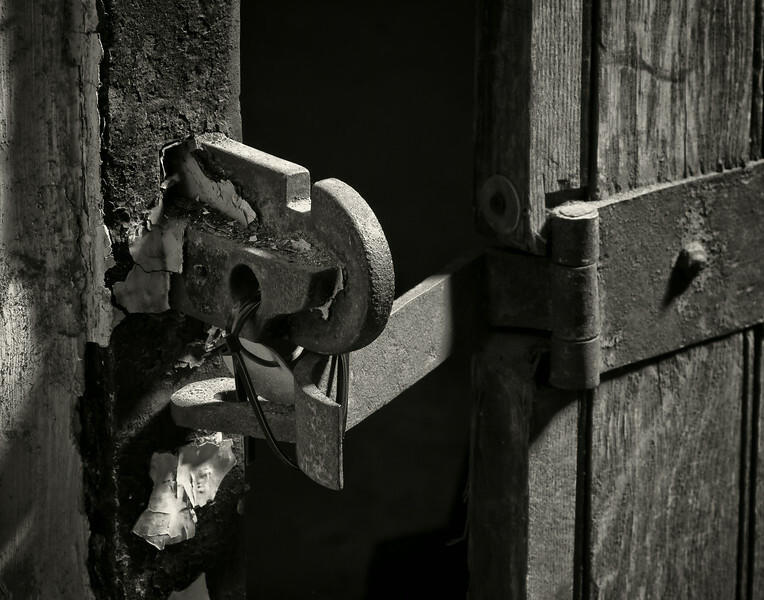 Image was accepted for exhibition in the 61st Annual All Florida Juried Competition and Exhibition at the Boca Raton Museum of Art. 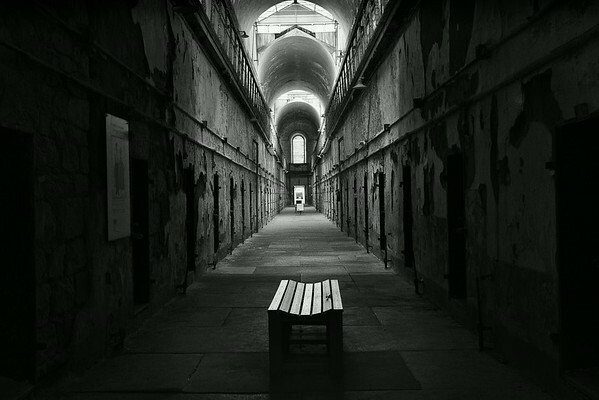 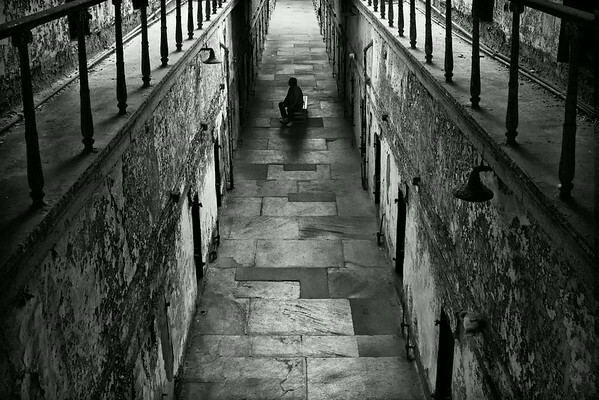 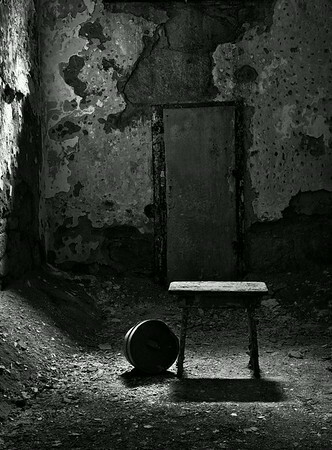 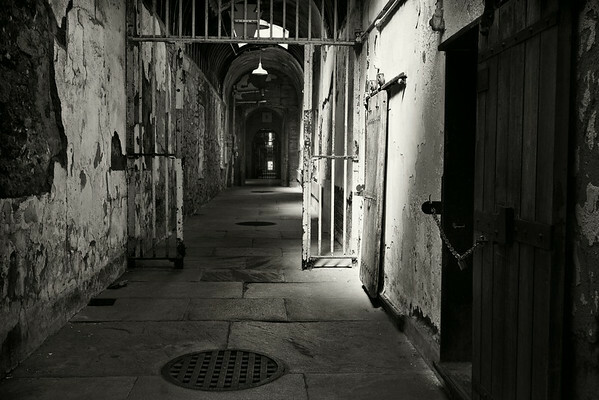 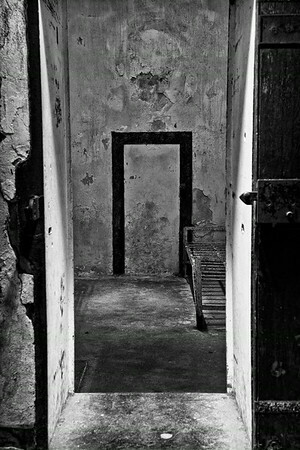 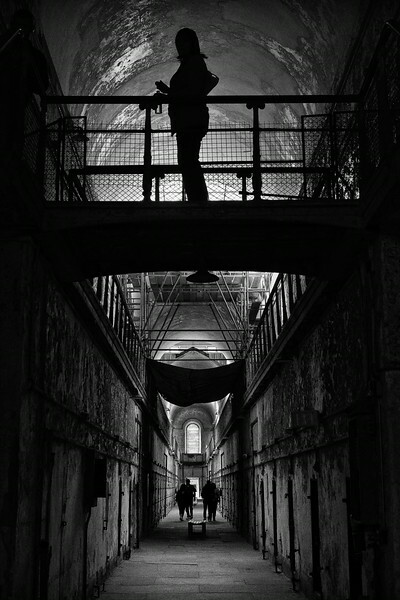 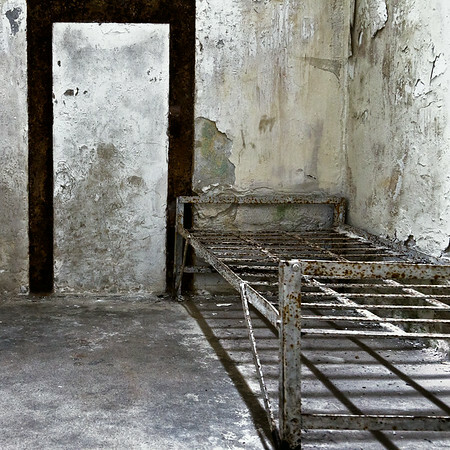 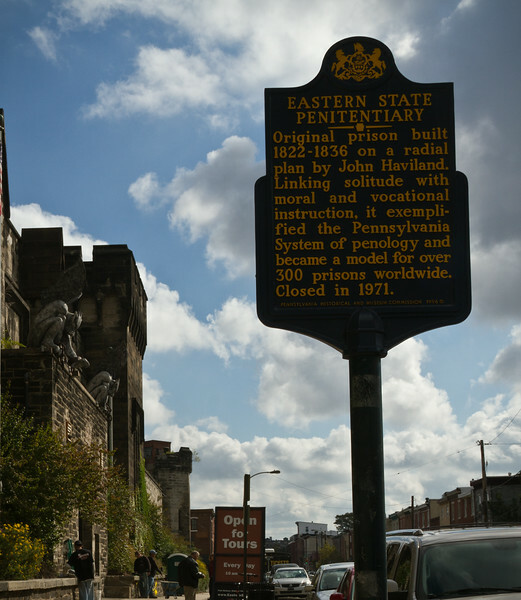 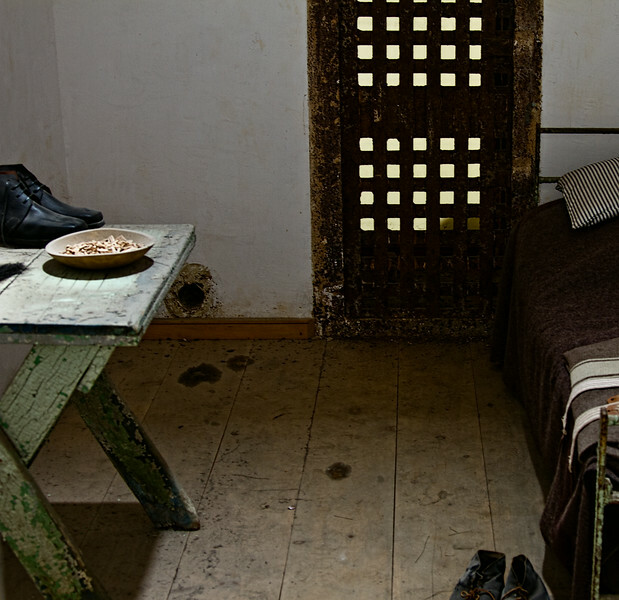 Merit award category in 2012 B&W Magazine Portfolio Competition (Eastern State Penitentiary, Philadelphia, Pennsylvania), August, 2012, page 179.